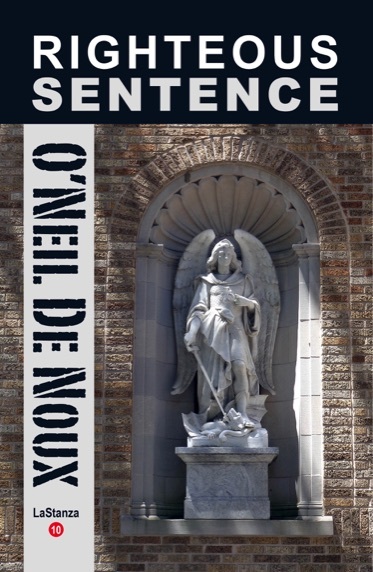 O’Neil De Noux writes in multiple genres, including historical fiction and realistic, character-driven crime fiction featuring the accurate dialogue of the street and strong settings, primarily New Orleans. His erotica seethes and his science fiction adventure stories are a throwback to Edgar Rice Burroughs. His publishing credits include 26 novels, 8 short story collections and over 400 short stories published. 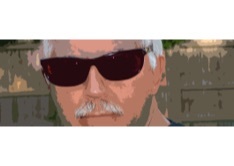 WELCOME to my website where you will find books I've written, a biography and contact information. 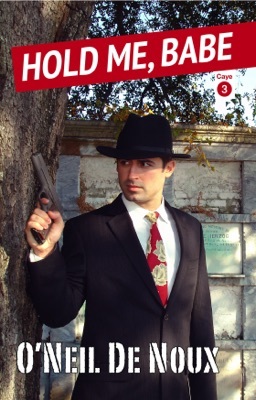 Although I write mostly crime fiction set in New Orleans, I also write in other genres and about other locales. You will find mysteries and historical fiction, children’s fiction, mainstream fiction, science-fiction, fantasy, horror, western, literary, religious, romance, humor and erotica. An ex-wife has stolen her daughter. A nun has run away with a young man. Former NOPD Homicide Detective Dino LaStanza, now a private eye, takes the cases and discovers the reason the ex-wife took off with her daughter. It turns him against the husband. The nun case is easier to understand. Young people in love. Meanwhile, LaStanza's wife Lizette has her own problem. She's being followed and needs bodyguarding. The stolen daughter case takes a sinister turn when she runs away from her mother. LaStanza and his crew discover why and frantically search to save the daughter from a horrible fate. Friday, May 17, 2019 from 7 p.m. until 9 p.m.
Saturday, November 16, 2019 from 8:30 a.m. until 5:00 p.m.